Roslyn was employed by ICCOREIS as its Administration Officer in Jan 2018. Mrs Janene Lewers Janene worked for Anglican Youthworks for 8 years training and resourcing Scripture teachers and church leaders in children’s ministry. She has a Diploma in Divinity and Mission from Sydney Missionary and Bible College and has completed the Preliminary Theological Certificate through Moore College. She currently teaches two SRE classes each week and assists in another and is seeking to help in the same school with a Breakfast Club and an after school club. She is passionate about making the most of the opportunities afforded in the school community and building those relationships. Michael taught geography for 14 years in the UK before getting ordained in 2009. 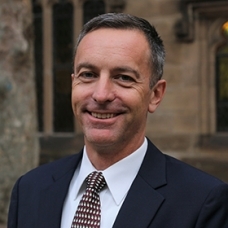 He is currently Rector of St Stephens Dorrigo in the Anglican Diocese of Grafton. 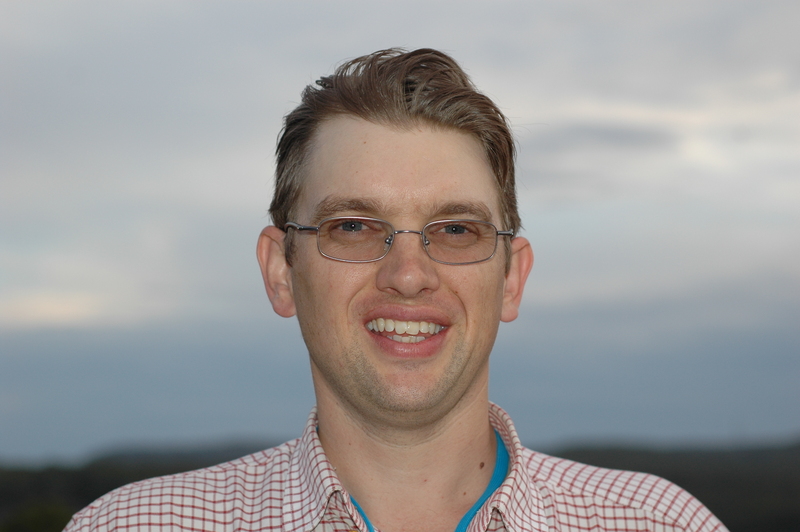 He teaches SRE every week in the local primary school and is Vice Chair of the Waterfall Way Christian Education Committee which employs a high school SRE teacher in the Dorrigo and Bellingen area. He has been married to Stephanie for 18 years and has three children. 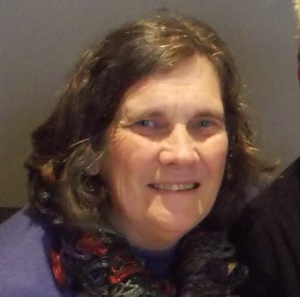 Barbara is currently the Director of SRE for NSW Australian Christian Churches. She has taught in primary schools for twenty six years with five of those being Head of Primary in a K-12 school. She has served as a pastor for thirteen years, working with children, youth and adults. Barbara teaches SRE in her local primary school. Lisa has been involved in SRE ever since she left school and has taught primary and high school SRE for a total of ten years now. It is a huge part of her passion and she is always looking for new ways to serve others through SRE. 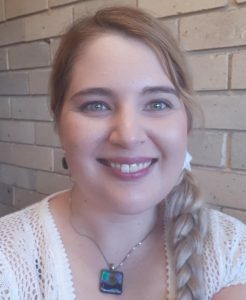 Originally from Albury/Wodonga, she currently lives in Sydney after completing her educational degree, having taught in three different states in both primary and high school (her methods are English and Mathematics), finishing theological studies and meeting her husband here. 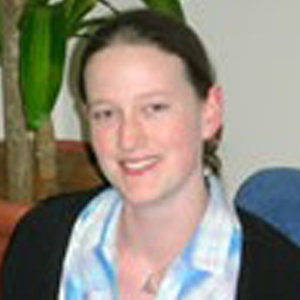 Lisa currently teaches SRE at a local high school and is also involved in overseeing SRE for the Baptist Union of NSW. In her spare time she loves to be creative by involving herself in music, art, cooking and writing. Steve is the Associate Director of Youth and Young Adult Ministry for the Baptist Churches of NSW and the ACT. His role is to oversee the visions of the ministry and its events as well as helping churches in finding youth and young adult pastors. Steve is also employed by Morling College to develop and deliver their youth ministry training program. 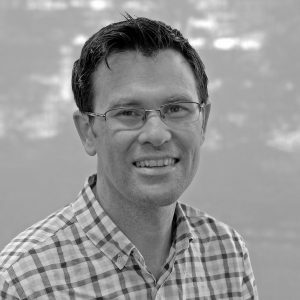 Steve served for 9 years as Coordinator of Youth & Young Adult Ministry at Gymea Baptist Church, overseeing the Friday night youth program, life groups, interns, volunteer leadership teams, evening congregation, camps and schools ministry for the 12-30 age demographic. Steve speaks regularly in churches, as well as at camps, events and conferences. Steve and his family are now part of H3O Church in Dee Why. Jude is Director of the Confraternity of Christian Doctrine, Catholic Diocese of Wollongong. 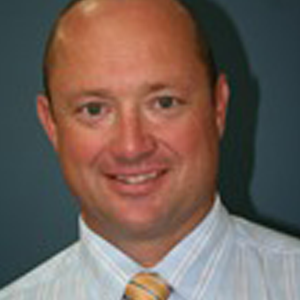 He has 20 years experience in the teaching of Religious Education to young people in schools around Sydney. Jude has significant experience in the development of Religious Education curriculum materials and in training adults who are involved in the catechesis and evangelisation of young people.Contact details: e: jude.hennessy@woll.catholic.org.au; p: 02 4253 0987; m: 0408 236 191. 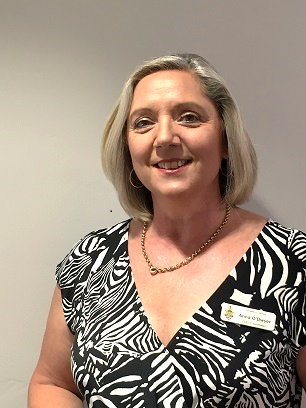 Alison Newell has been involved in Catholic religious education for over 25 years at a local and State level, teaching every year group from Kinder to Year 12. She is currently employed by the Catholic Diocese of Broken Bay which covers an area from Manly to Palm Beach in the northern beaches, the North Shore and Hornsby regions of northern Sydney and the Central Coast. Alison leads a team of coordinators and administrative staff whose work involves authorisation, training, curriculum development and support to coordinators and SRE teachers. She is responsible for the continuing development of the K-12 Catholic SRE program Walking With Jesus Pathways of Discipleship. 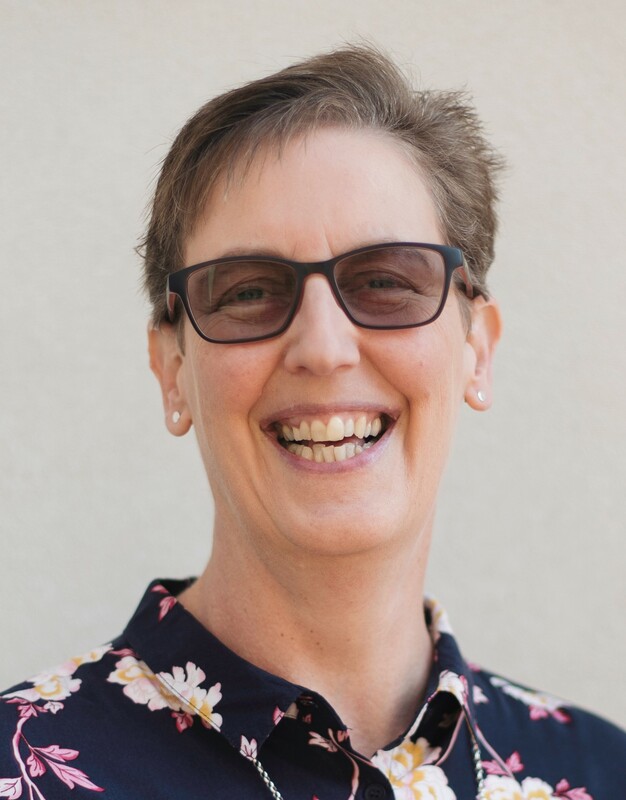 Alison is currently the Chair of the Central Coast SRE Committee, an interchurch group which supports SRE across the Central Coast region. She serves as the Chair of the Catholic Conference of Religious Educators in State Schools (CCRESS), whose membership is drawn from the eleven Catholic Dioceses of NSW and ACT. 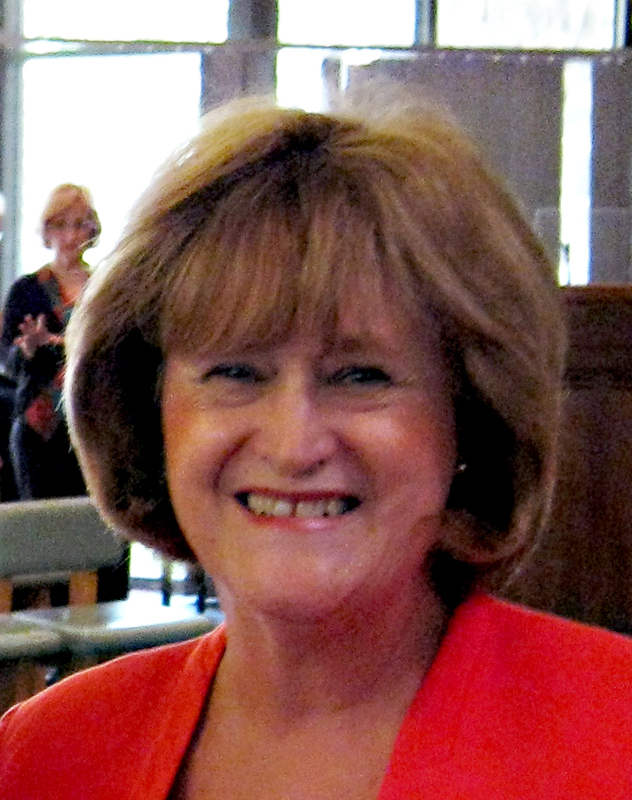 Alison is a Catholic representative on the DEC Consultative Committee. Her objectives are to promote SRE as a valuable inclusion in the State school curriculum, whilst respecting the rights of parents and all SRE providers; and to support SRE teachers to provide quality religious education to children and young people of the 21st Century. Anna is Coordinator of the Confraternity of Christian Doctrine in the Diocese of Lismore, a position she has held since 2016. Prior to that, Anna was a teacher in Catholic schools for almost 30 years teaching all grades from Kinder to Year 6. 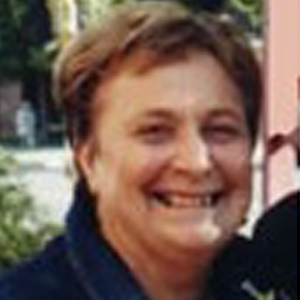 For twenty years, Anna held the school executive positions of Religious Education Coordinator and Leader of Catechesis, involved in Curriculum, Liturgy and Evangelisation. In her current role, Anna leads and supports Parish Coordinators and facilitates training and faith formation. Anna is Acting Chair of the Far North Coast ICCOREIS Committee providing training and in-service to SRE teachers. Jacqui Mikac is the SRE Manager for C3 Church Australia; she trains and equips SRE teachers in NSW. As the School Scripture Pastor at C3 Church Oxford Falls, Jacqui reaches out to various local schools through SRE. She coordinates a local team of SRE teachers, and teaches primary SRE classes herself. Jacqui has been on church staff for most of the past 30 years (taking time out to start a family – she is married and has 2 daughters). She passionate about Kids Ministry, having served often as part of the C3 Kids team at Oxford Falls since 1986. Constantine is the Parish Priest in the Sutherland Shire for the Greek Orthodox Church. 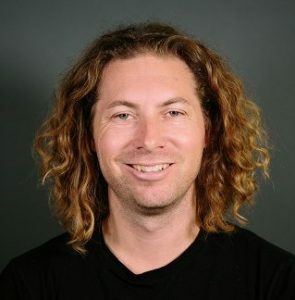 He teaches SRE at Endeavour and Sylvania High schools. His qualifications are a Bachelor of Commerce, Bachelor of Theology and Masters Hons in Theology with a thesis on Marriage and the Freedom of the Human Person using Archbishop Stylianos’ Poetry.Contact details: p: 02 9587 5083. Dave Phillips is the General Manager of Presbyterian Youth. 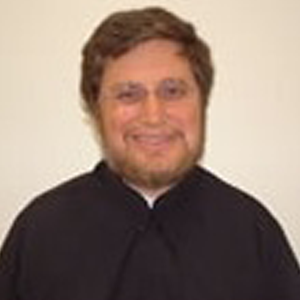 Father Nemanja S. Mrdjenovic is a parish priest at St Nicholas Serbian Orthodox Church at Blacktown, NSW. 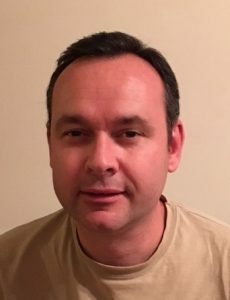 He teaches SRE at King Park Public School in Wakely and Mitchel High School in Blacktown. 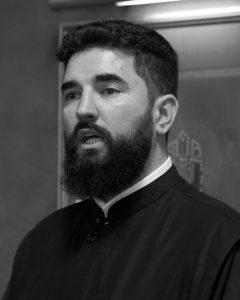 He is the coordinator for religious education for NSW in the Serbian Orthodox Metropolitanate of Australia and New Zealand. Jean is a State Councillor, Life Member, and former Country Vice-President of the NSW Federation of P&C Associations. She has also represented the P&C on the Director-General’s Consultative Committee on Special Religious Education. Jean lives in Albury, where she is active in many church and community organisations. 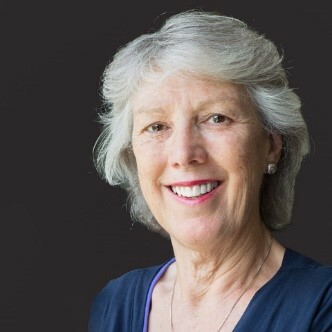 She is an elder of St David’s Uniting Church; Chairman of St David’s Uniting Care; Education Chairman of the Albury Business and Professional Women’s Association; and a member of the ecumenical Chaplaincy Support Group, which supports the University Chaplaincy in Albury and Wodonga. Jean also works part-time as a job trainer at Wewak Special School, helping students with special needs who are close to leaving school. Jean is married to Malcolm, and they have three children and four grandchildren.Contact details: e: evansmalcolm1@hotmail.com; p: 02 6025 6448. Emma is Religious Education and Safe Church Consultant with Uniting Mission and Education – part of the NSW & ACT Synod of the Uniting Church in Australia. She has been an active leader in youth and children’s ministry since she was in high school herself. Having studied education, youth ministry and theology as an undergraduate, she is currently completing a Master of Ministry, with a focus on Christian Education and Religious and Values Education (RaVE). Emma has been teaching SRE for over 10 years and is passionate about ministry with people in the first third of life, particularly inter-generational ministry and helping prepare and support leaders in ministry with young people.Contact details: e: emmap@nswact.uca.org.au; p: 02 88388977Ms Catherine (Cathie) CochraneUniting Church NSW/ACT representative to ICCOREIS, Member Nowra Uniting Church, daughter, wife, mother, grandmother, friend, High School Teacher (BA Dip Ed), dairy farmer, accredited lay preacher( 5years), Elder(36 years), Master of Theology(2016), Volunteer for Frontier Services Outback Links and Uniting Aged Services, Chairperson Shoalhaven Teachers of Christian Education Teachers, international citizen with an Australian passport, still a student – a learner for life and a friend of Jesus. ICCOREIS has a pool of advisors who provide information and advice on a range of issues related to religious education in public schools.